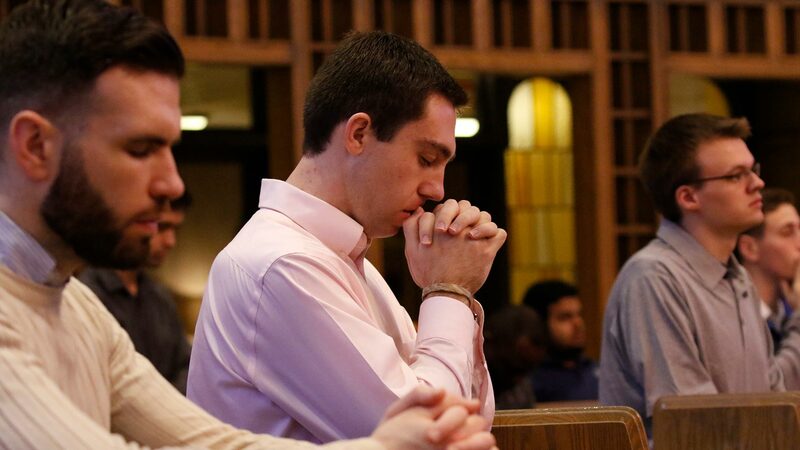 Join the Brooklyn Priests for a Holy Week retreat. Beginning on Holy Thursday, march 29th at 4PM at St. Joseph’s Seminary in Dunwoodie. For more information, please call Fr. Sean Suckiel at 718-827-2454 or by email at vocations@diobrook.org. Please see the flyer for more information. The post Holy Week Retreat appeared first on Meet Me in Church.